To be the premier education provider focusing on high ability learners in offering a differentiated education programme to harness both gift and grit, standing true to the hallmarks of high quality and integrity of the Singapore brand name. At GATE, we recognize and value the gift in each child. We harness the gift from one domain to multiple domains, from academic (big data analysis) to life skills (leadership roles). Gifted Education is a specialized and effective education catered to high ability learners. Many developed countries have established various gifted education programmes for more than half a century including Israel, USA, Singapore, Australia and Canada. Celebrity examples include Mark Zuckerberg, Lady Gaga, Sergey Brin, Adam Reiss the ones who have gone through the gifted programmes. Grit is determination, resilience, tenacity, passion and perseverance towards a long term goal. We believe the amount of “grit” a child has is the most critical factor to determine his/her long term achievements. 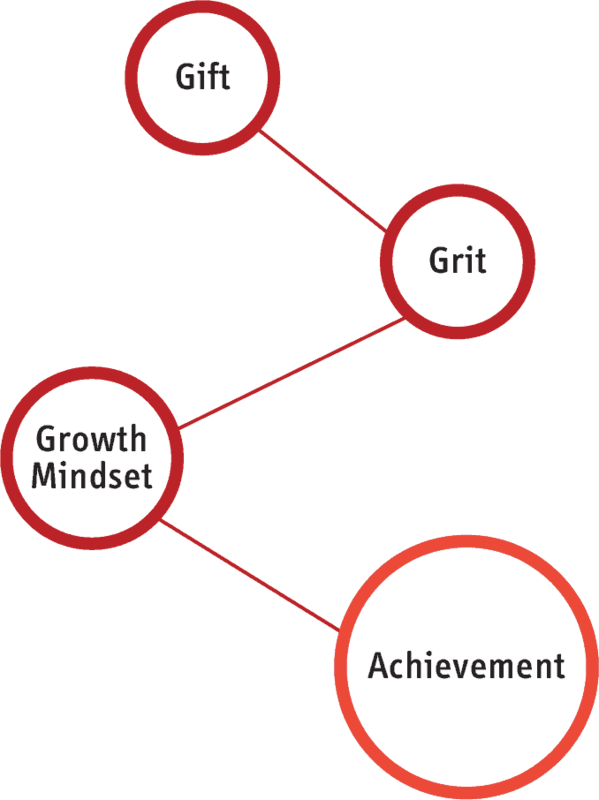 At GATE, we create and reinforce a learning culture of grit from curriculum design (pushing the limit) and elite team spirit building (peer motivation as each person’s grit enhances the grit in others). We adopt a growth mindset strategy as intelligence can be developed (researches have shown that individual IQ can be improved by more than 20% over the years with the right coaching). We nurture our students by improving their ability and mindset instead of worrying how smart they are, where there is nothing much they can do about it. They work hard to learn more and grow smarter. A growth mindset thrives on challenges.